This is a complete 16 page replica of the Daily Mirror from April 16th, 1912. 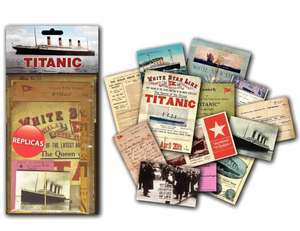 Full coverage of the sinking of RMS Titanic on her maiden voyage to New York. Includes adverts and other news of the day.